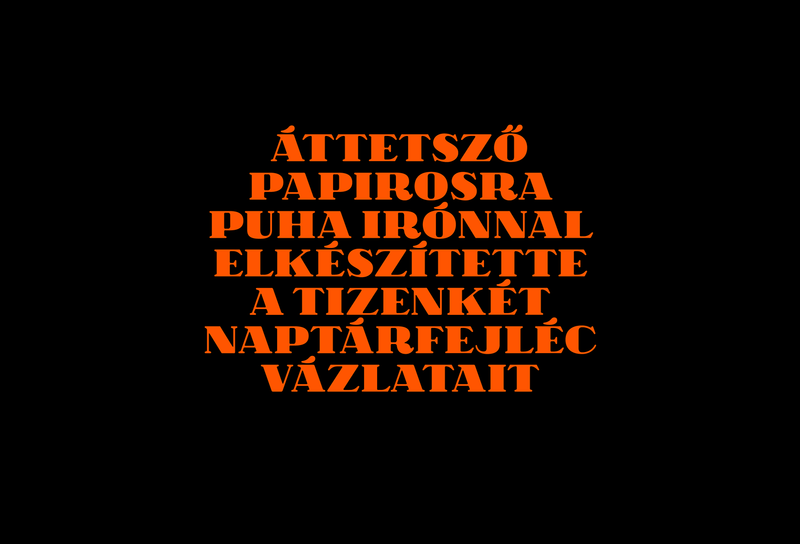 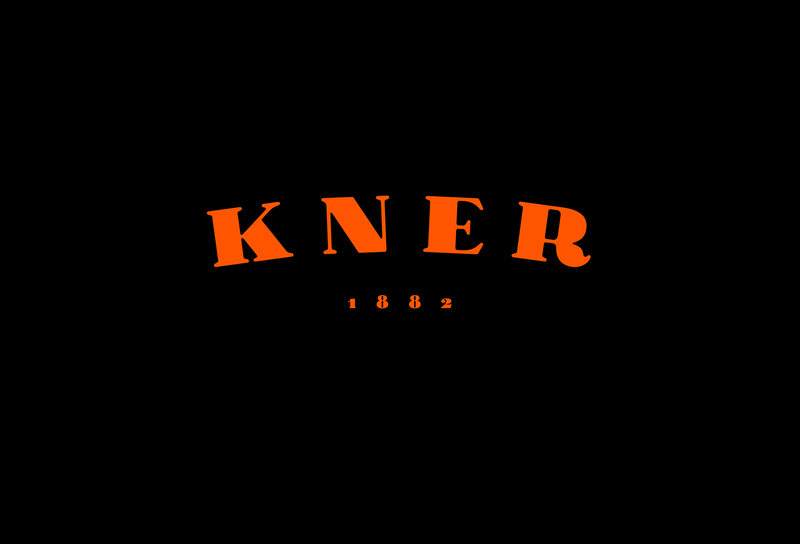 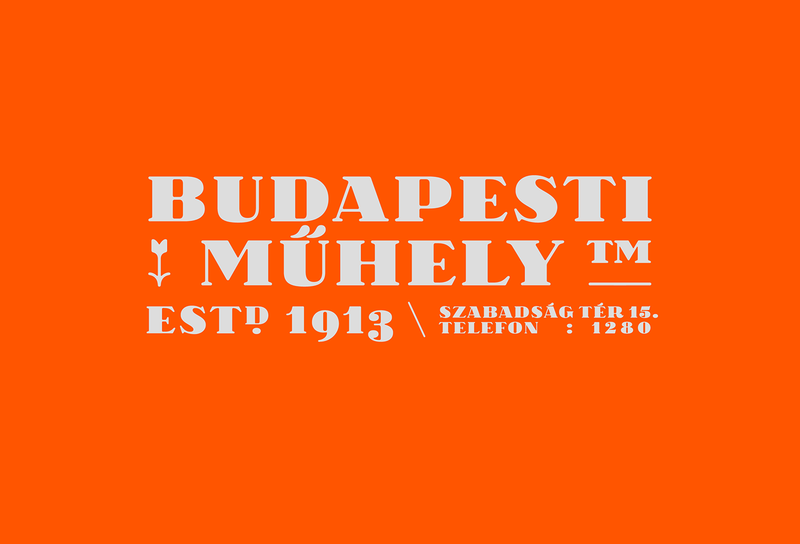 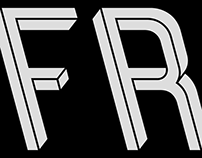 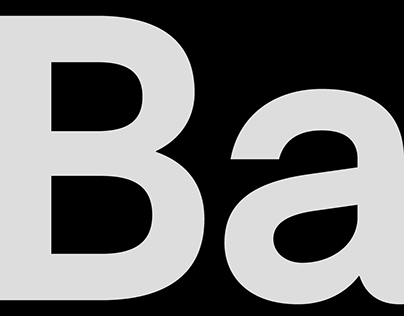 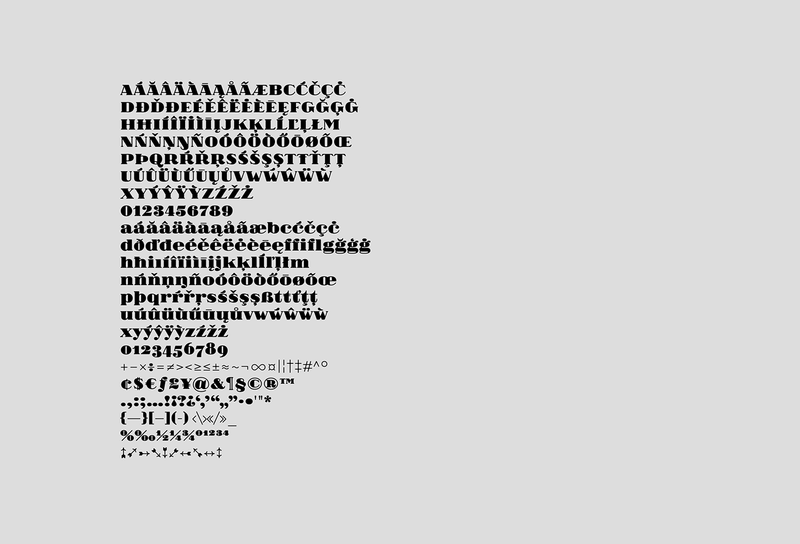 This font is based on the hand letterings of early 20th century Hungarian architect and graphic artist Lajos Kozma. 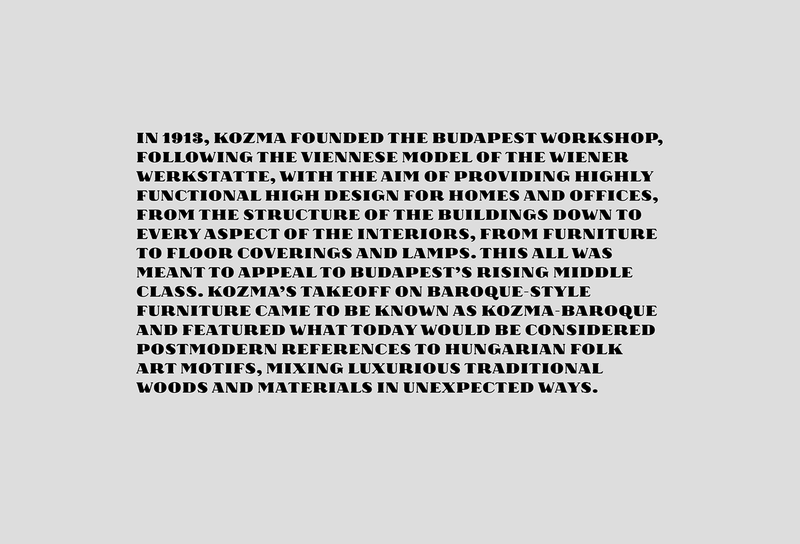 The project was initiated by book collector Robert Brooker with the idea to revive Kozma's typography in a contemporary environment. 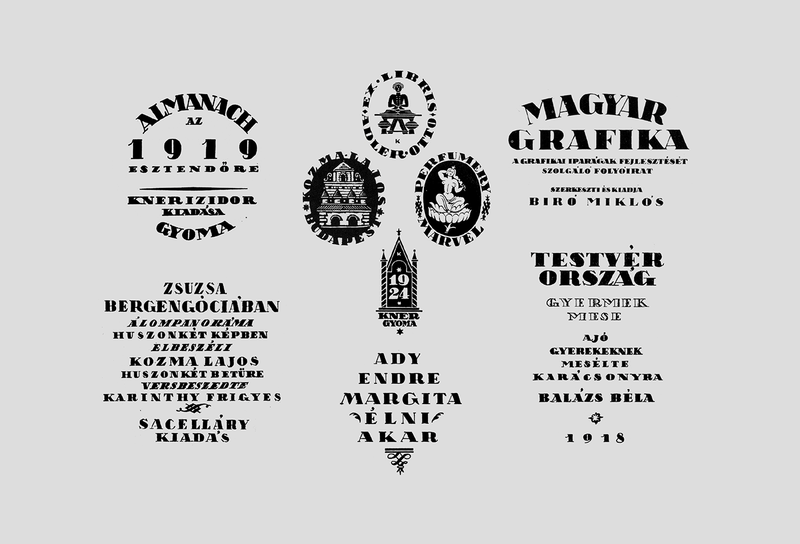 The aim was to preserve the freshness of the original drawings without any added gestures of the hand drawn style. 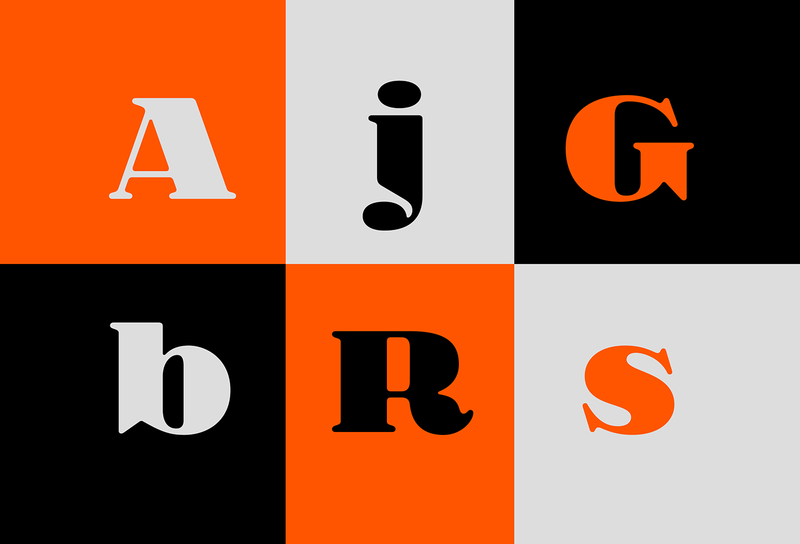 Crisp and definite outlines contrasted with uneven proportions give the font its distinctive appearance. 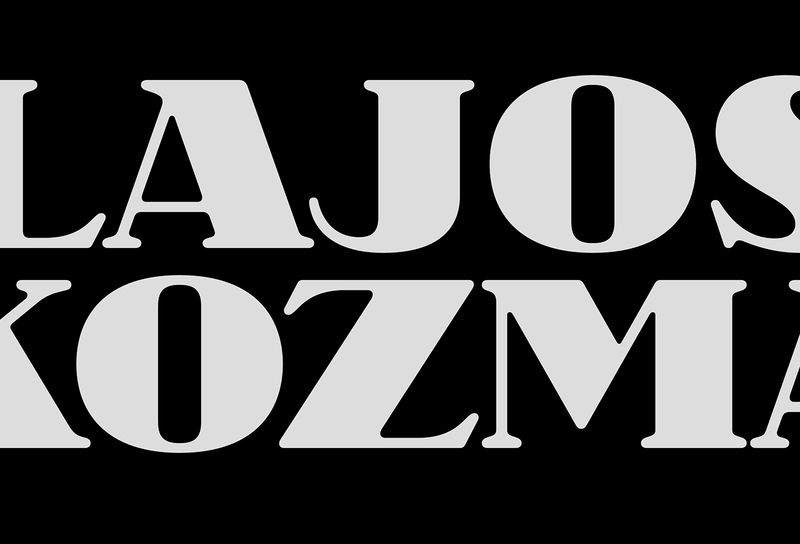 Samples contain only uppercase letters so to complement the font lowercase characters were drawn after fat Didones the closest stylistic relatives to Kozma's lettering. 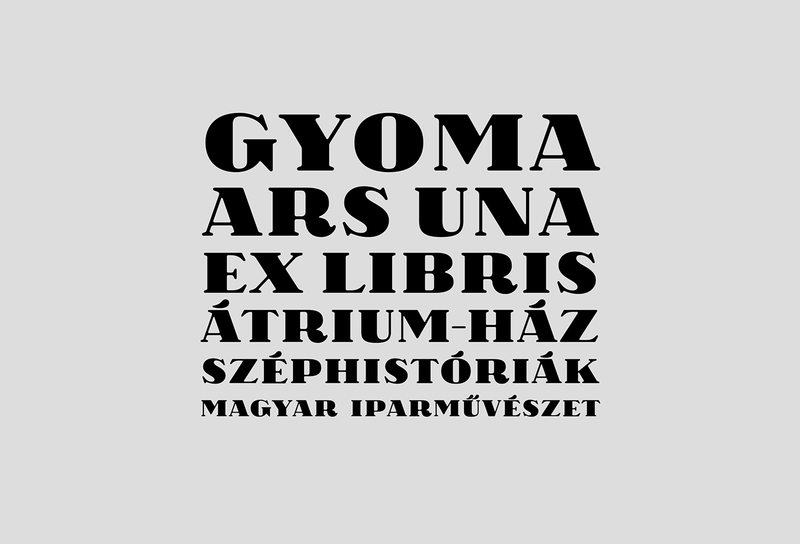 This font is based on the hand letterings of early 20th century Hungarian architect and graphic artist Lajos Kozma.